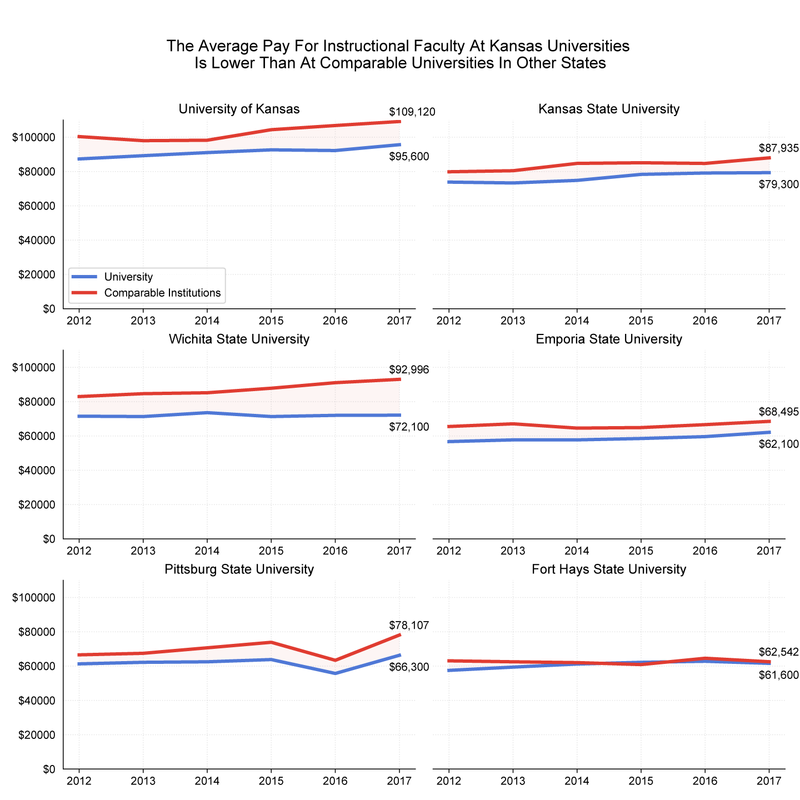 Professors at K-State are paid less than the five other universities the board uses as comparisons, including Colorado State University and Oklahoma State University. Out of the Big XII, Lindshield said K-State comes last in professor pay. Morale for the university’s professors has taken a hit. “No one likes to see that they’re paid lower than a lot of other people they’re being compared to,” Lindshield said. The pay gap is the widest for Wichita State University, with a disparity of more than $20,000. That’s compared to five universities, including New Mexico State University and the University of Massachusetts-Lowell. Temptations of higher paychecks in other states — alongside more state funding — can make recruiting and retaining professors difficult. Richard Muma, Wichita State’s interim provost, said the school has other benefits for attracting and keeping talent, such as unique academic programs. Closing the pay gap seems unlikely. Regents President Blake Flanders said Kansas shouldn’t raise tuition too high above comparable Midwest schools, shutting off one way to hike faculty pay. Meantime, the state legislature has also hinted at deep cuts to higher education. 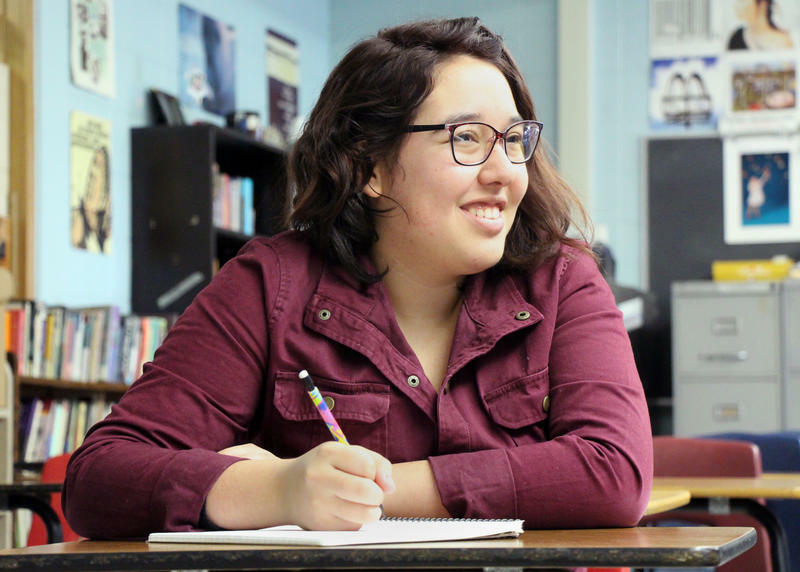 “Increasing enrollment is really our main source of potential revenue because we don’t expect to get any more state funding,” Muma said. “We really expect that to be held flat or, worst case scenario, a decrease." 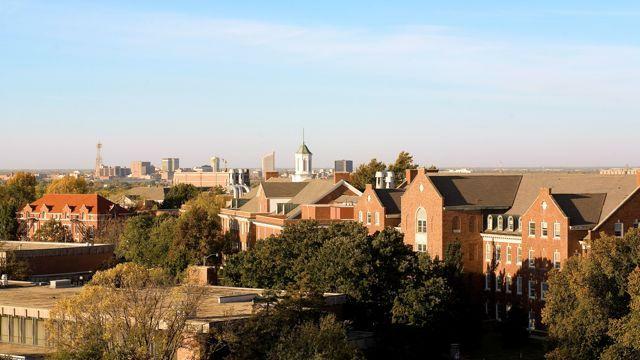 While Wichita State saw its enrollment rise 4.2 percent last year, enrollment in public colleges and universities in the state dropped last year. For more details on the Kansas News Service’s analysis, click here.